With the holiday season officially open, it is just the right time to start thinking about decorating your living space for Christmas. 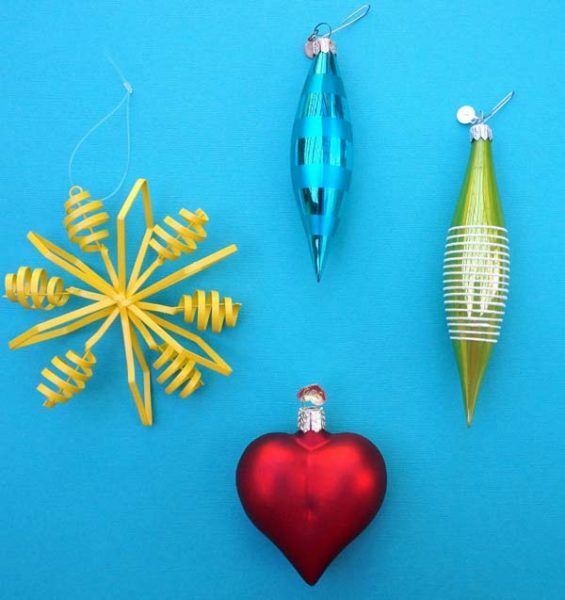 Ready to unpack your holiday decorations and start decking your home? Actually, when it comes to decorating, there’s no “right” or “wrong” approach. Just consider the layout of your space and express your personality. This can help create make-a-statement holiday décor. However, here are some tips and ideas that might prove useful. Let your holiday decor change over the years as your preferences shift. 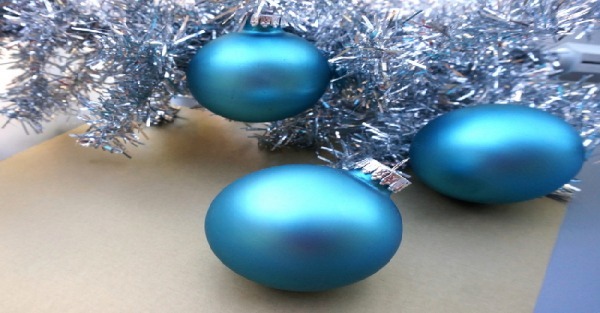 It is not at all about spending hundreds of dollars on new decorations each year. However, we all buy some new items each year. 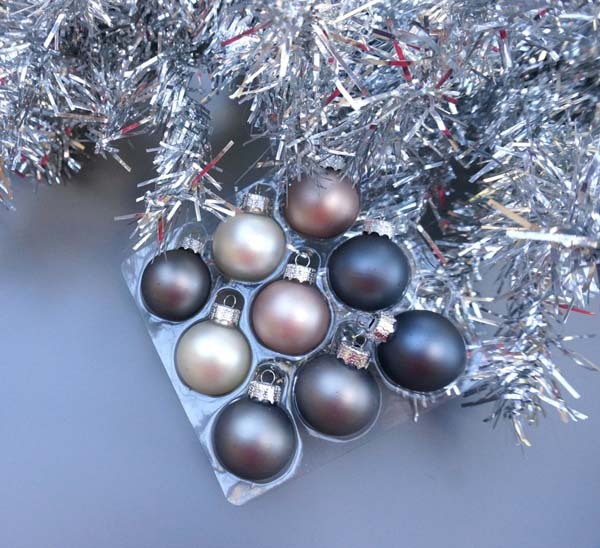 Even a bag of inexpensive ornaments can help create a glamorous Christmas tabletop or freshen up your holiday décor. 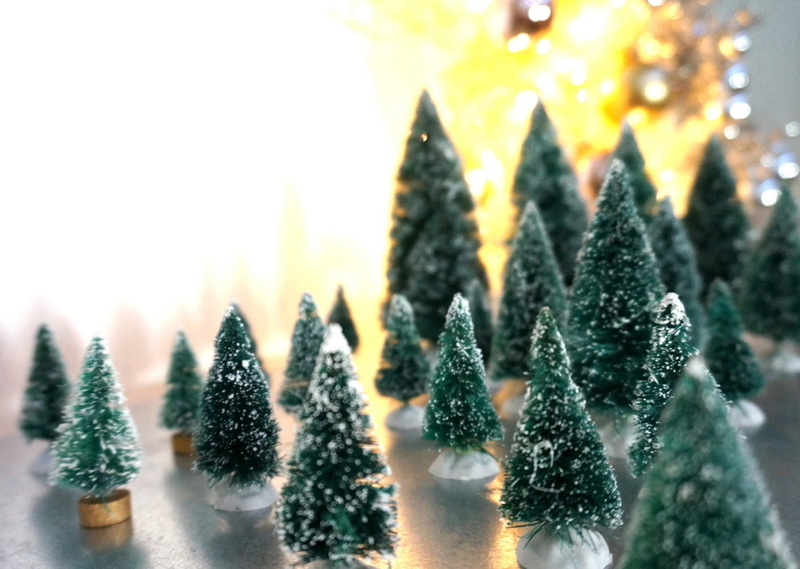 In the picture above, some mini trees make a charming Christmas display. Rediscover the charm of vintage glass pieces and freshen them up with one or two new items to create a marvelous Christmas display. Generally, embrace your changing tastes and express your personality even if it doesn’t reflect the latest holiday décor trends. For one, always consider the size of your home. If you prefer a less-is-more approach to holiday decorating, opt for tabletop arrangements or a lean pencil tree, especially if you’re short on space. When decorating, try to mirror the style of the space. Of course, this is in no way a hard rule, but keeping it in mind can help decide where to place decorations of different styles. Think about what makes your home feel special at Christmas. Classic glass ball ornaments? Incorporating the latest trends, such as mixed metallic tones? Decorate with pieces that are both unique and have meaning? Probably, we all have Christmas ornaments gifted from beloved relatives and friends. 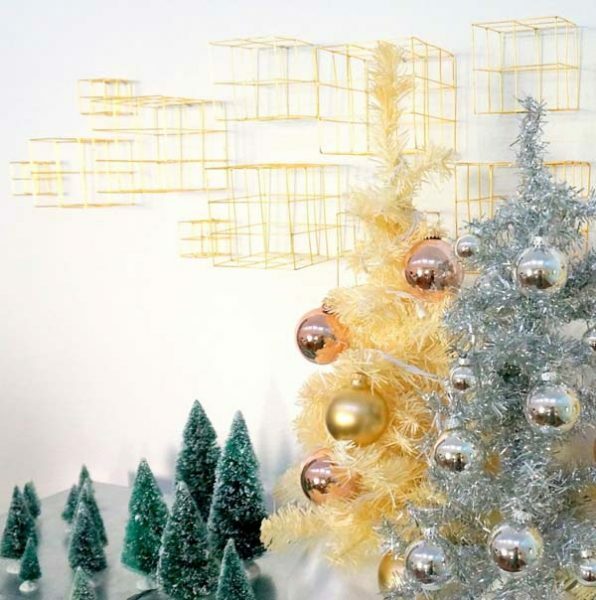 When make up your mind, get creative and arrange these pieces to add sparkle and charm or a sentimental vibe to your Christmas décor. 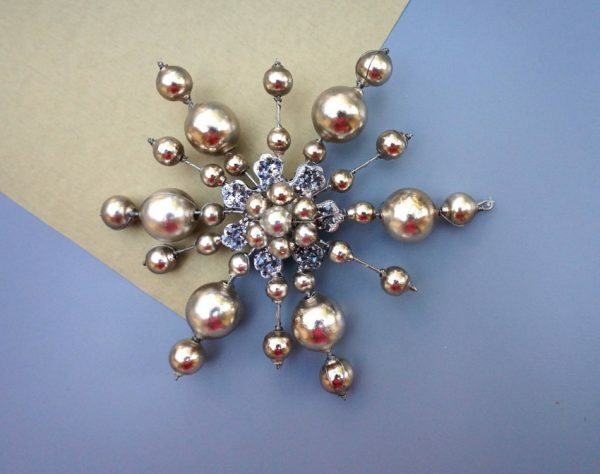 The sparkling ornament shown above definitely makes a stunning tree topper! Just as important as decorating the space is the pure enjoyment of the decorating process! It is supposed to be fun. Get into the holiday season with some music or a movie, involve the kids and start hanging on ornaments and creating gorgeous displays in anticipation of Christmas!